NEW CALL FOR PROPOSALS ON MARICULTURE: DEADLINE IS NEARING!!! 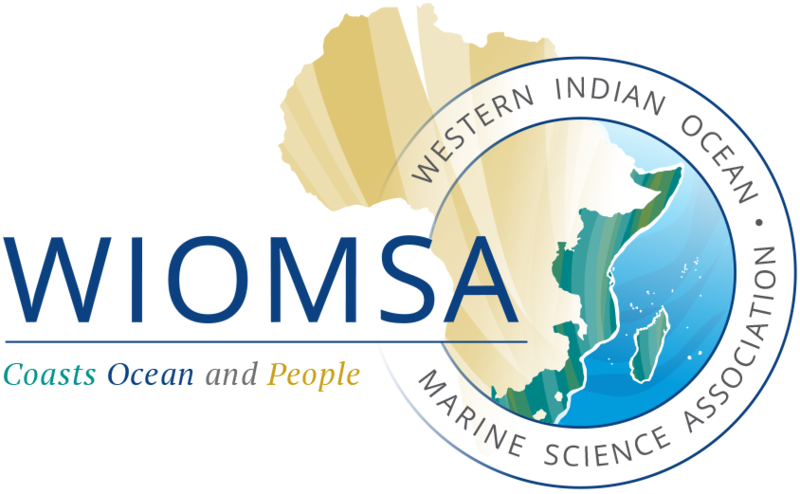 WIOMSA through its Commissioned Competitive Research Grant Programme is pleased to announce again a call for proposals for research on “Mariculture Development in the Western Indian Ocean (WIO) Region: Sustainable Technologies that Meet the Needs of the Region and its People” The deadline for submitting full proposals at WIOMSA is Wednesday, 30 September 2015. Please note that proposals should be submitted online at http://proposals.wiomsa.org/masma-proposals/. Download the full call and the outline for preparing full proposals.